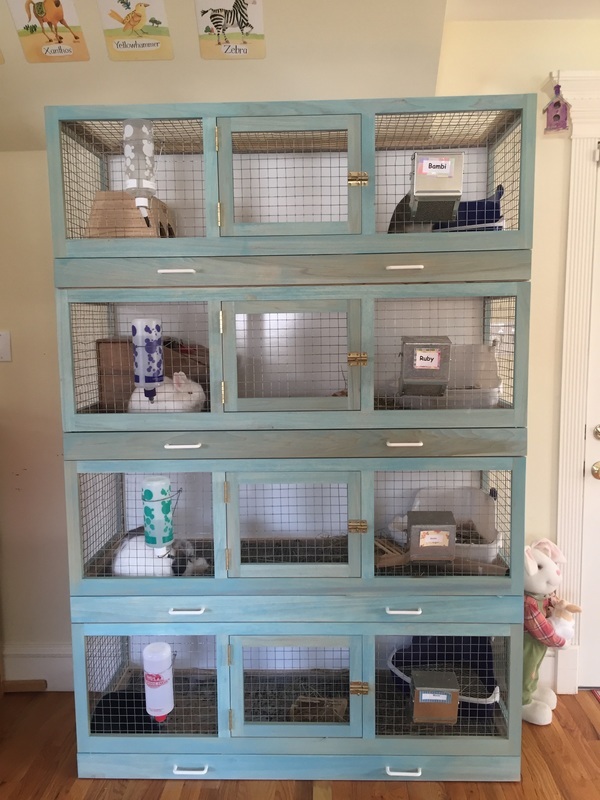 Bunny Blue Eyes is a small family run, ARBA registered, indoor hobby rabbitry located in Southern New Jersey, established in 2011. 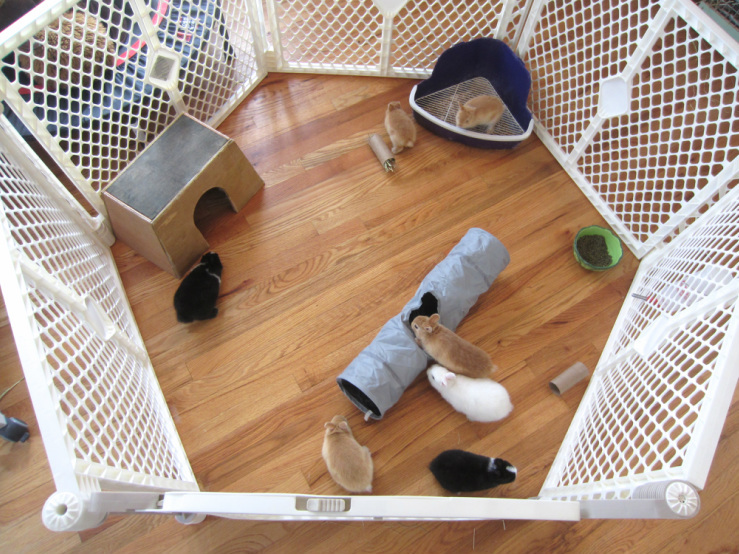 We raise Netherland Dwarfs, Holland Lops, and Fuzzy Lops, and strive to follow the ARBA Standard of Perfection. Our main focus is breeding top show and pet quality Blue Eyed Whites with wonderful temperaments and longevity. One of our Blue Eyed White Holland Lops making her debut in this commercial for Carvel Ice Cream! When I became a Mom, I always knew that someday I would share this experience with my kids. We spent a lot of time deciding which breeds to work with and when my daughter asked me to find a bunny that stays a baby forever we started looking into dwarf breeds. While they are much more challenging to work with than the larger breeds, it has been a very rewarding experience and we have become very passionate about the Netherland Dwarfs and Holland Lops. 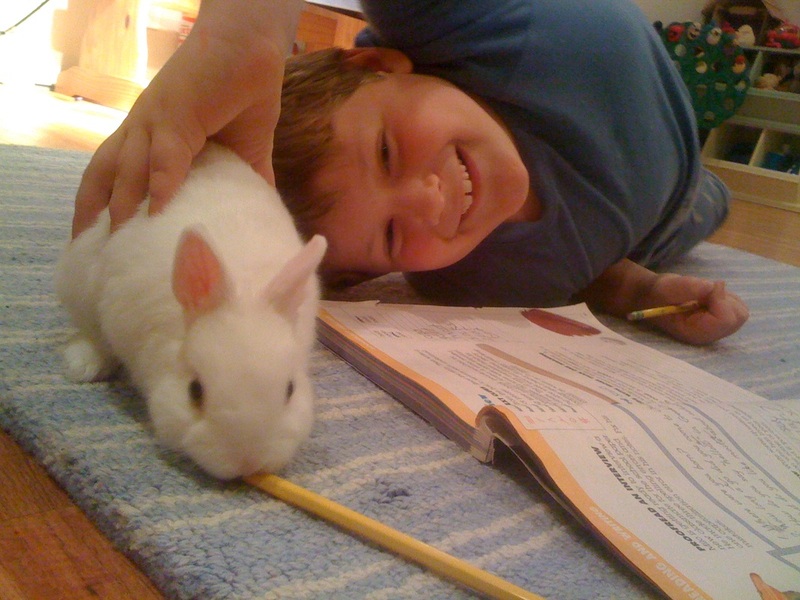 All of our bunnies are our pets and get lots of love and attention every day. They are handled every day from birth to ensure they are social and child friendly. 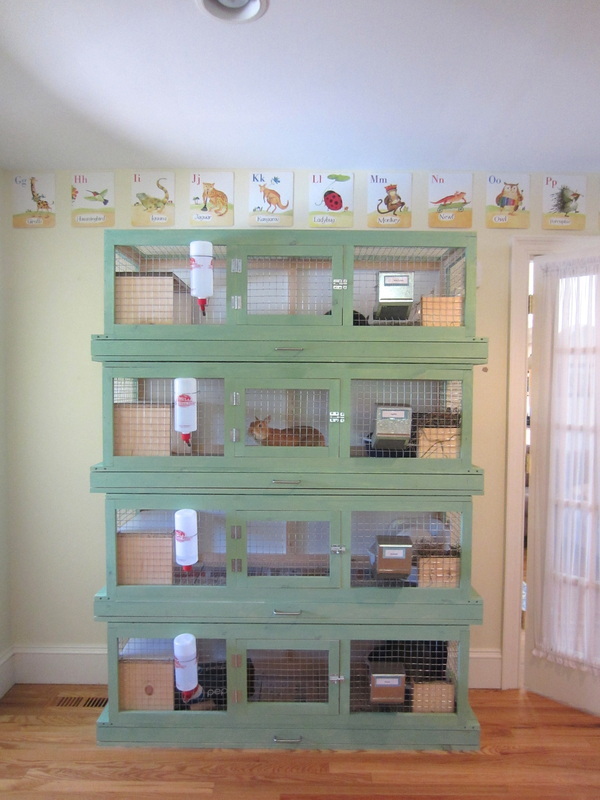 They are raised in our family playroom and are used to being indoors out of the elements, but can acclimate slowly to the outdoors if necessary. They get lots of exercise every day and are used to everyday family noises. 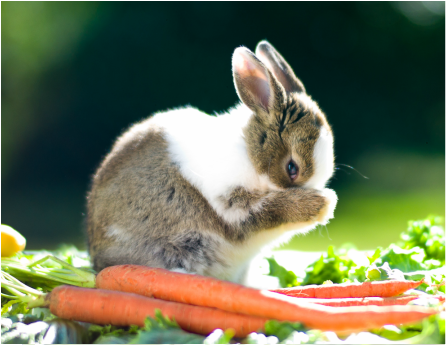 Feel free to hop around our website!